Buxton Village Books | Our building is vintage, but our books are new! Open all year. 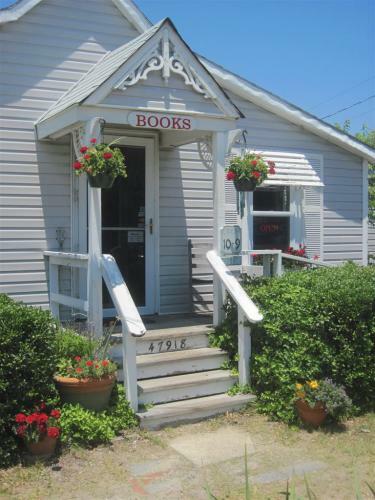 Buxton Village Books is an independently owned, full service, coastal bookstore. 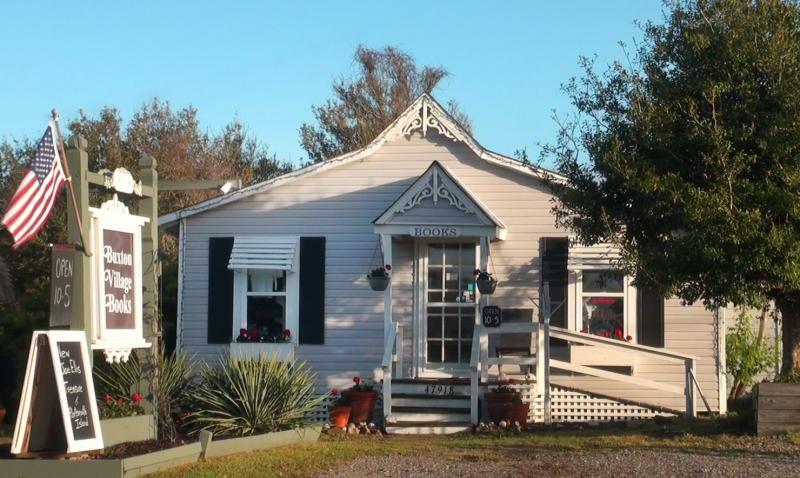 Located on Hatteras Island, on North Carolina's Outer Banks. Here on our website you can order any book currently in print to be shipped anywhere in the US. If you are on the island, please call to check if we have a particular book in stock at any given moment. We order everyday. Our inventory changes rapidly. Latest releases and updates from the store. You can read electronically and still shop indie! We sell Ebooks! Buxton Village Books caters to the reader on-the-go, whether you are sailing on the sea or walking on the beach. Shop here for e-books and digital audio books. In the store, and here online, we offer all the newest best sellers, contemporary fiction, southern fiction, non-fiction and adventure and young adult titles and more. If you don't have an indie bookseller in you home town, we'd love to be your "local bookseller" when you're at home too! We're happy to ship any book currently in print. So come on into our website and browse around. From this site you can search and order any book currently in print. Type your title or author into the search box on the left and off you go! We now also offer ebooks. Look for those in the "Search eBooks" box on the left.Ebook specials are updated daily! Lots to look at here in cyberspace. So come on in. Read more about Welcome to www.buxtonvillagebooks.com! In the store, and here online, we offer all the newest best sellers, contemporary fiction, southern fiction, non-fiction and adventure and young adult titles and more. We also sell gift certificates to be used at our store or online! Click here to purchase one.